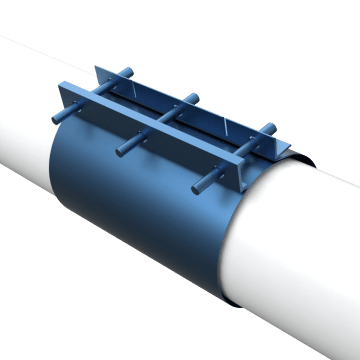 Pipe repair clamps and service saddles fix or modify existing pipe without having to disconnect it from the system. They clamp around pipe to eliminate the hassle of cutting out and replacing lengths of pipe. Pipe repair clamps seal leaks or breaks in pipe to provide a fix that outlasts pipe repair wrap. Service saddles add a service line connection on a main line. 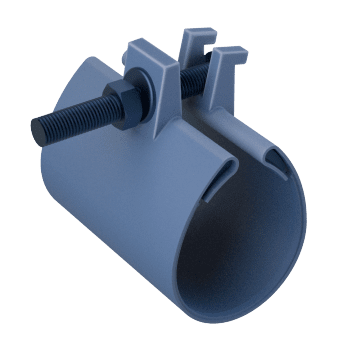 Fix pinhole leaks and small punctures in pipes with these clamps. 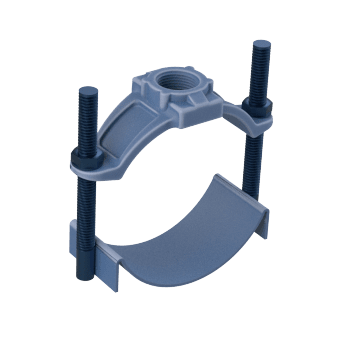 Seal splits or complete breaks in pipes with these clamps, which completely surround the pipe. 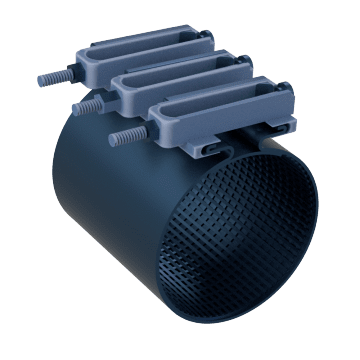 The clamps can also be used to securely connect pipes together without fittings. Branch another line off of an existing line with these service saddles. They are installed on top of a hole in an existing pipe and have a threaded outlet port for creating a new line.